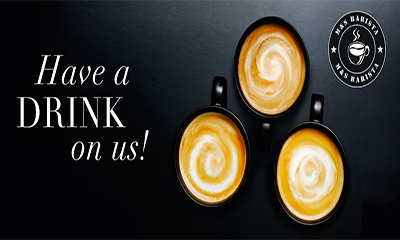 Swarovski club are giving away free gifts on your birthday and all you need to do is hit "GET FREEBIE" button below and sign up to their club to get access to exclusive gifts and rewards, insider-only events and other sparkling surprises and you will get a birthday surprise on your birthday. 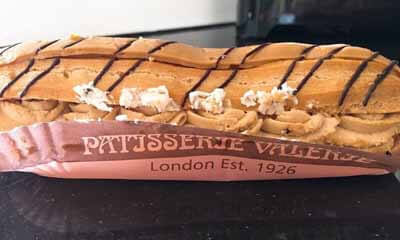 Join the Patisserie Valerie Cake Club and receive exclusive promotional offers.There is an immediate 10% discount offer as a welcome to the club, and if you tell them your birthday you will receive a special birthday treat from Patisserie Valerie. 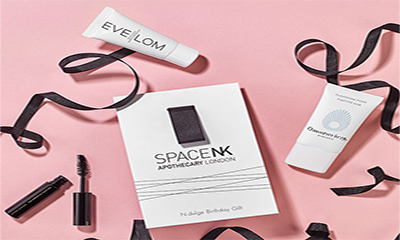 The Space NK company have a great offer, during your birthday month, Space NK will send an email inviting you to collect an exclusive gift, comprising a surprise trio of bestselling beauty minis. 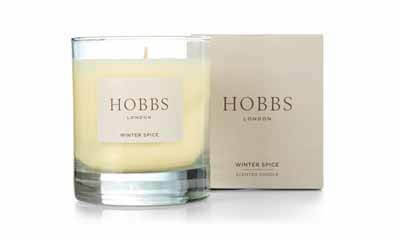 Hobbs are giving away free scented candles to newsletter members on their birthday (PROOF).Simply hit “GET FREEBIE” button below and sign up to Hobbs newsletter and enter your Birthday date to get a free scented candle. 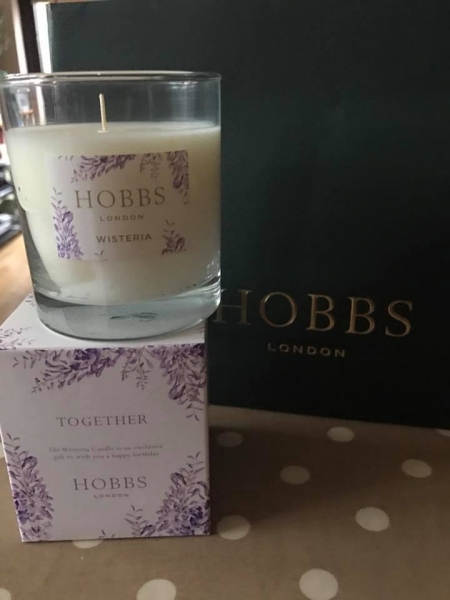 Hungry House will treat you to a £5 off voucher when you sign up to receive offers from them and send you a free treat voucher on your Birthday. 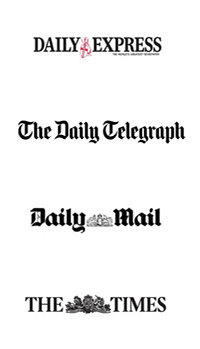 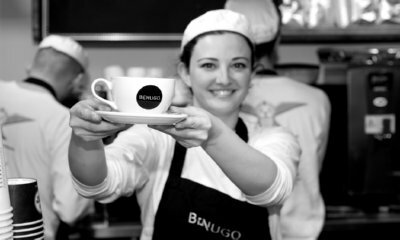 All you need to do is sign up to Benugo mailing list and they will email you a voucher (the email is the voucher) for a free coffee at one of their high street stores plus you get a free birthday treat each year. 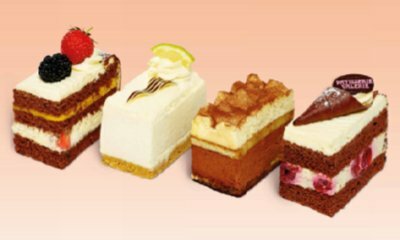 Did you know you can get a free brow wax as a Birthday gift from Benefit Cosmetics UK? 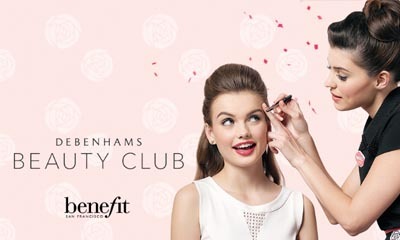 Join the Debenhams Beauty Club today for your VIP perks.You'll also receive free samples and makeover. 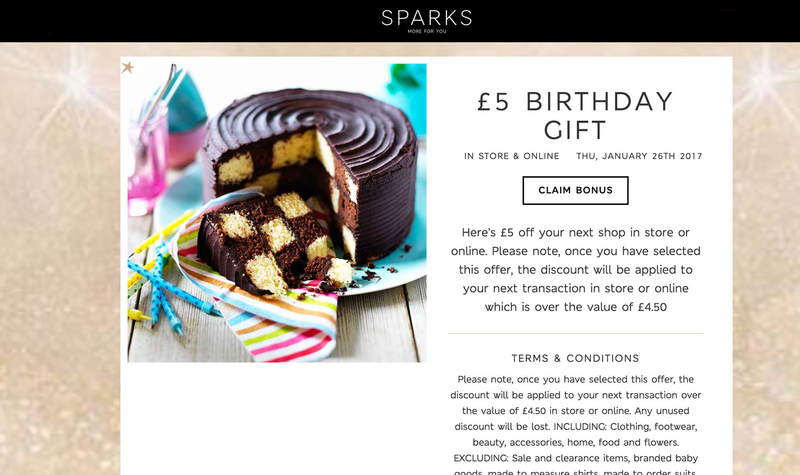 Simply visit your nearest M&S store and pick up your free Sparks loyalty card and then register it online and you will find the free hot drink offer on your account to print and redeem from your local M&S cafe plus on your Birthday you get a Free £5 M&S voucher (PROOF)! 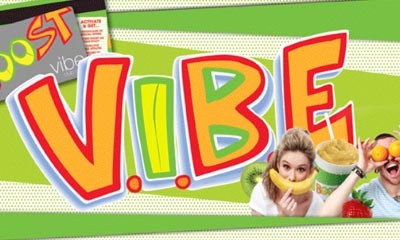 Sign up for a Vibe card for free and you can claim a free Boost smoothie on your Birthday and if you are a regular customer you will be entered into prize draws and win movie tickets. 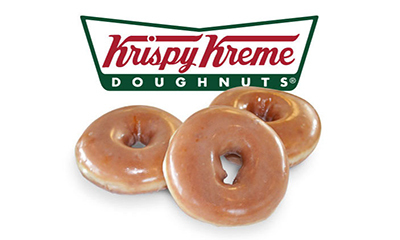 Join Friends of Krispy Kreme and get a free Original Glazed doughnut today plus birthday treats, special offers, and the chance to earn rewards every time you visit one of their store. 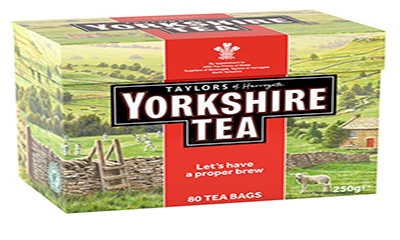 You can receive a free pack of tea on your Birthday when you sign up to Friends of Yorkshire Tea, simply scroll down to the bottom the page and hit the "Let's be friend's" button, then complete your details on the form that loads on the right of the page.Great deal for tea lover, don't miss out on this one. 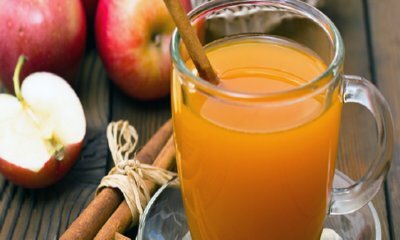 Become a friend of Vintage Inns on the linked page to get a free Mulled Cider or Hot drink on them this festive season plus they will email you a voucher for a complimentary bottle of Prosecco two weeks before your birthday. 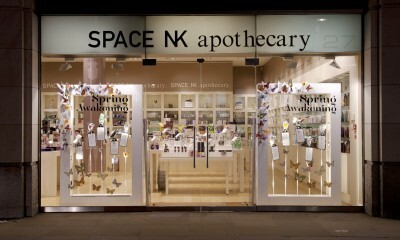 All you need to do is become a N.dulge member for free to get exclusive invitations, discounts and a treat on your birthday, simply join on the linked page. 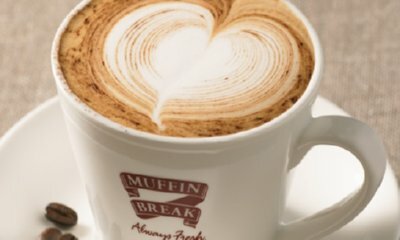 You will need to goto your local Muffin Breaks store to pick up a Muffin Break Club card then register it online and they will give you a free hot drink plus you can get a free muffin on your birthday, see the linked page for more details. 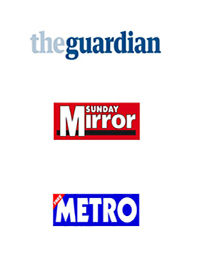 Sign up to Ed's Club and get loads of free goodies including a regular burger on signup, a milkshake on your birthday, and a generous loyalty card too. 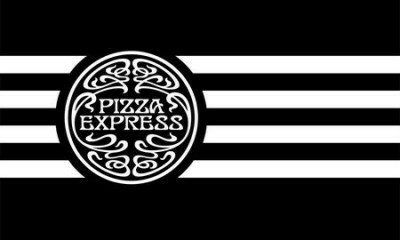 Join MyPizzaExpress today and be the first to hear about exclusive offers and Pizza Express will even send you a Birthday surprise.